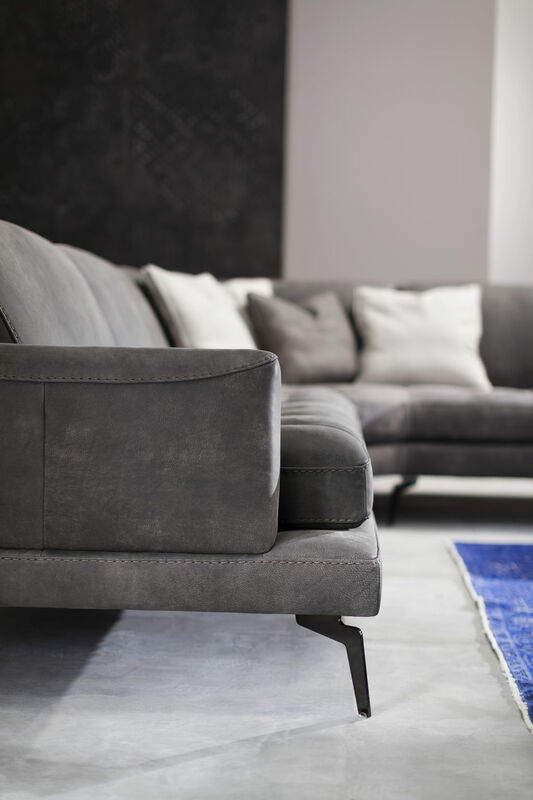 Living is a style where simplicity takes form and design giving this model a minimalist-style look with a classic taste. 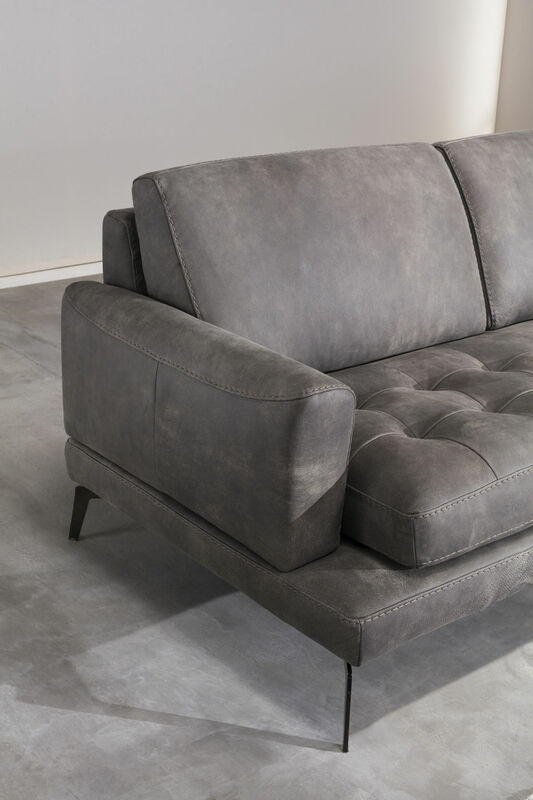 In addition, the seat and back filled with the right combination of memory foam offers a great seat comfort which perfectly adapts to the body. 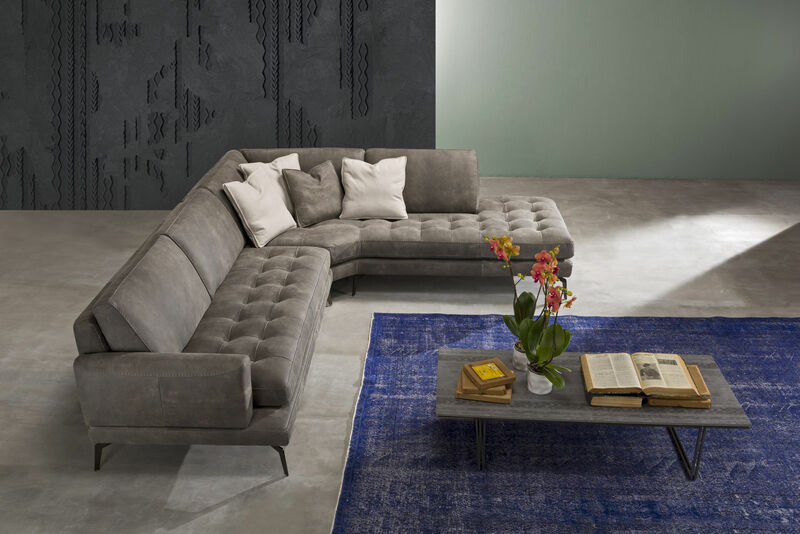 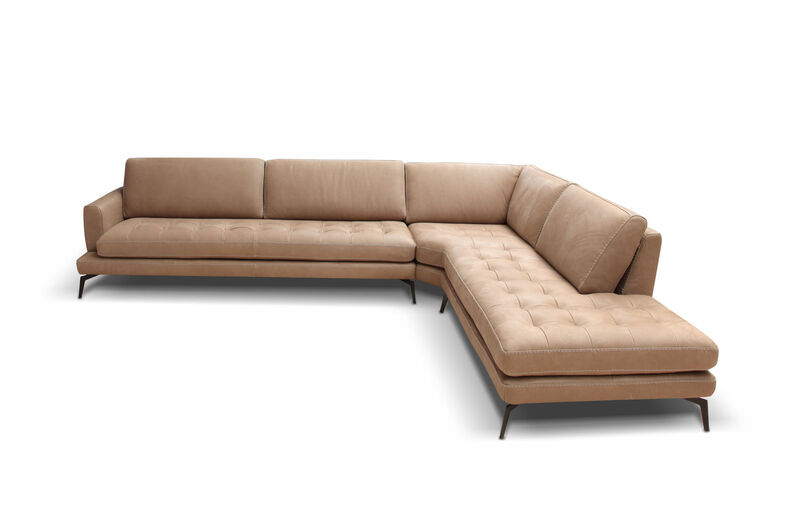 This model is also characterized by an elegant tufting which gives a unique craft look.